When chromosomes inside a cell replicate during cell division, a region of the chromosome called a centromere holds identical copies together before they separate and controls their movement into daughter cells during chromosome segregation. Illustration from the National Institutes of Health / genome.gov. During cell division, a cell replicates all of its contents and then splits into two identical cells. When chromosomes inside the cell replicate as part of this process, a region of the chromosome called a centromere holds identical copies together before they separate during a step known as chromosome segregation. 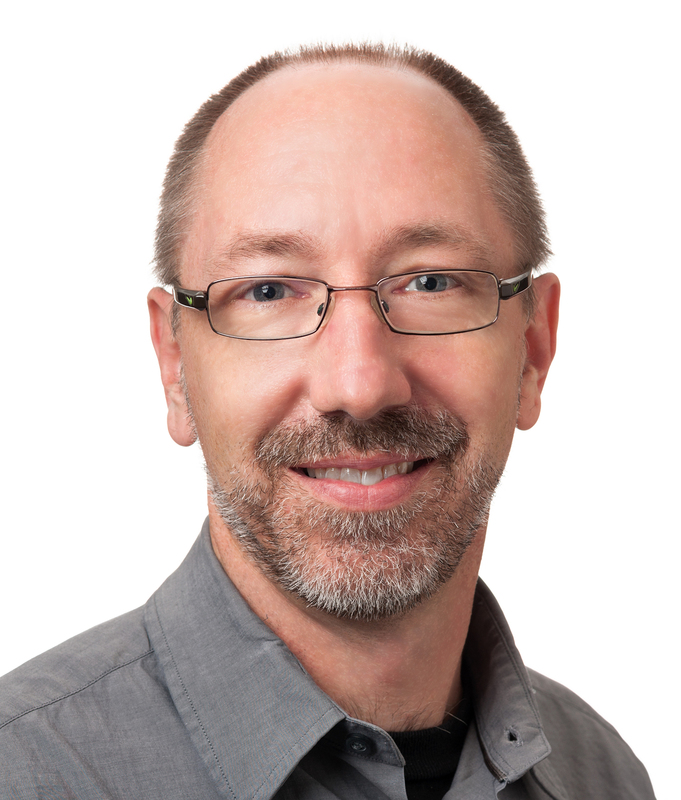 In research recently published in Molecular Cell, a team led by Northwestern Medicine scientist Daniel Foltz, ’01 PhD, helped explain mechanisms behind centromere assembly that must occur for chromosome segregation to succeed. Having the incorrect number of chromosomes, a situation called aneuploidy, is associated with cancer. 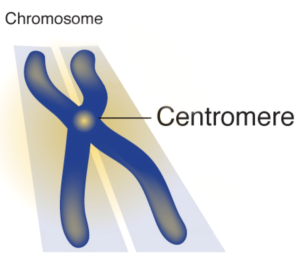 The centromere is differentiated from the rest of the chromosome by a unique type of chromatin – DNA wrapped around proteins called histones – that contains centromere protein A (CENP-A). Daniel Foltz, ’01 PhD, was principal investigator of the study. “The DNA sequence does not determine the site of the centromere, but the location of the centromere is thought to be self-perpetuating based on the proteins that are present,” Foltz explained. He and colleagues at the University of Virginia demonstrated in the study that a form of a protein complex called Mis18 plays a key role in chromosome segregation by binding to the centromere and controlling recruitment of new CENP-A to it. They also showed that centromere size does not change as cells continue to divide over generations, as a result of this phenomenon. Foltz conducted this research with support from the American Cancer Society Research Scholar Award and National Institutes of Health grant R01GM111907.